Although we talk quite a lot about our love of national parks, we love nothing more than exploring some of the off-the-beaten-paths that some many states have. Take a look at a few of our favorite State Park Adventures below! I hadn’t planned on sea kayaking at Refugio State Park while on a glamping tour to Santa Barbara, California, but I’m glad I did it! 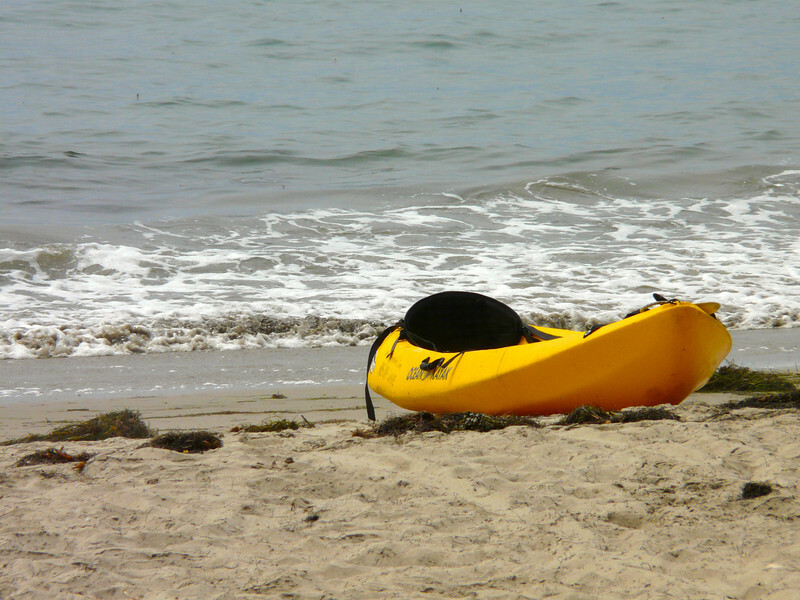 Read more about my time Sea Kayaking at Refugio State Park. 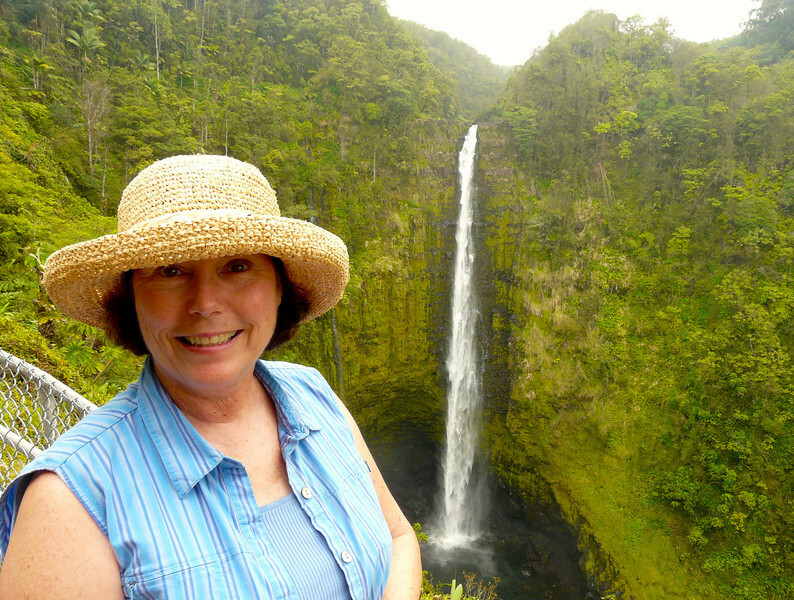 On a visit to the Hamakua Coast in Hawaii, Alan and I discovered the lovely Akaka Falls State Park located 11 miles north of Hilo. Read more about our day Taking a Waterfall Walk at Akaka Falls State Park. 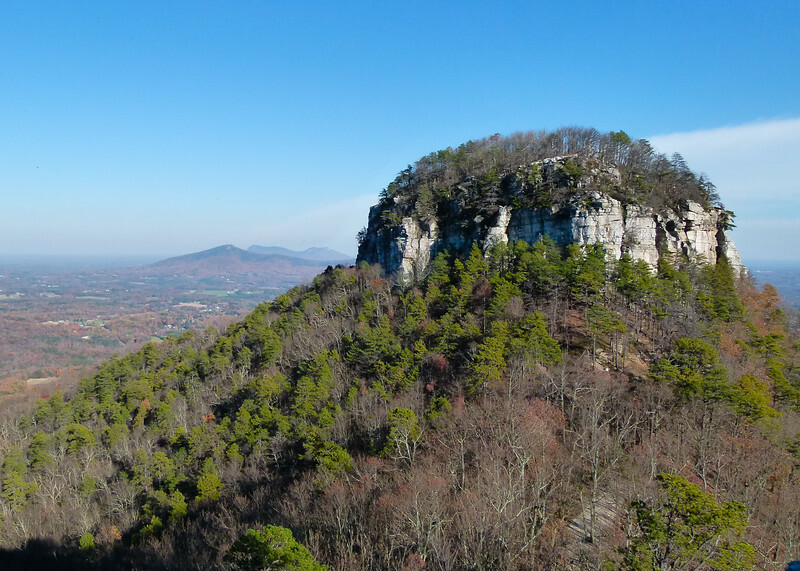 Pilot Mountain is the stony punctuation in the rolling hills of the North Carolina countryside, and more importantly, it has some stellar view. Read Hiking Pilot Mountain State Park to see how we explored this area. The road through Dead Horse Point State Park ends at a parking lot with an incredible overlook to the Colorado River some 2,000 feet below. 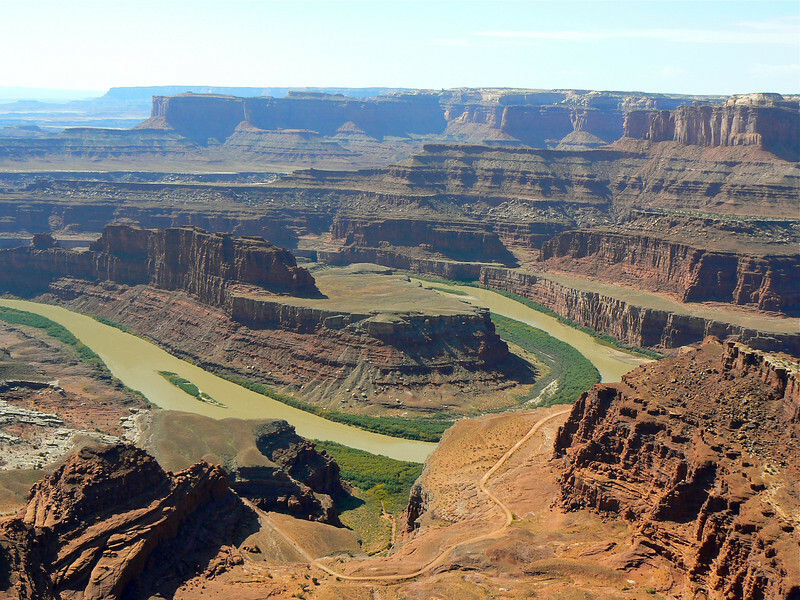 Read more about Dead Horse Point State Park: at the End of the Road in Utah. Natural Bridge State Resort Park in Kentucky’s Red River Gorge is beautiful and unique landscape with over 200 natural arches within a 10-mile radius, plus cliffs, caves, and gorges. 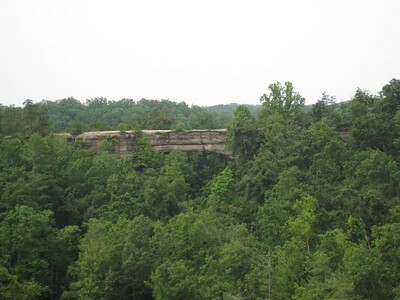 Read more about Hiking in Kentucky’s Natural Bridge State Resort Park. Oregon has been blessed with oodles of natural beauty, but its state parks are really out of this world. 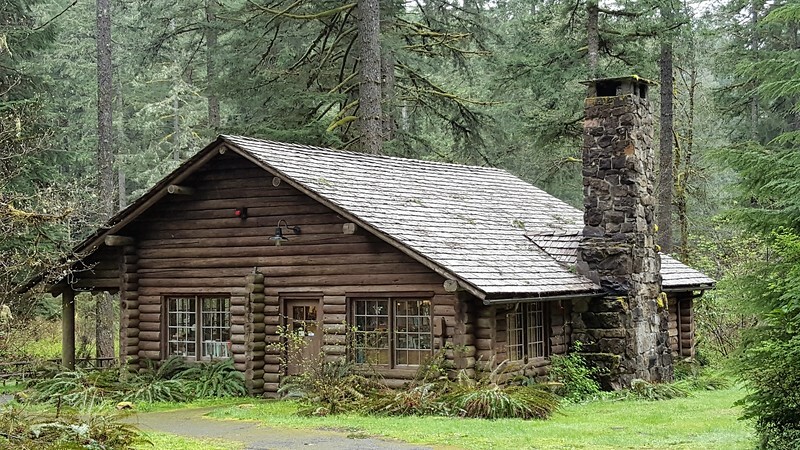 Read on for a great tale of Hiking in Oregon’s Silver Falls State Park.